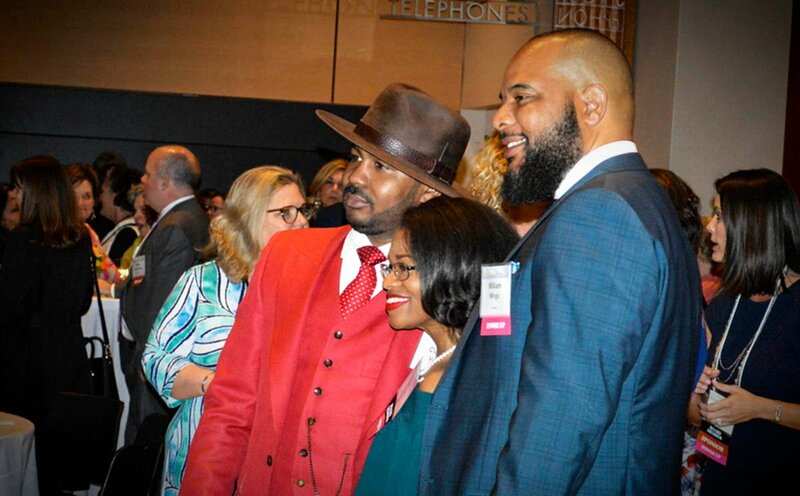 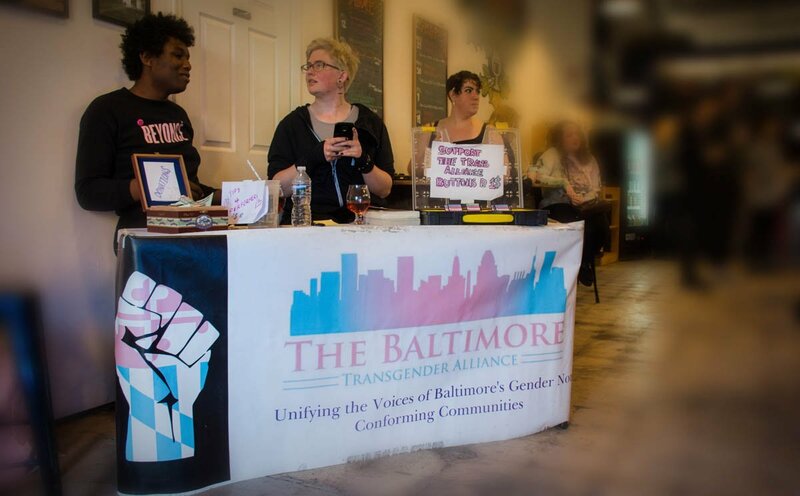 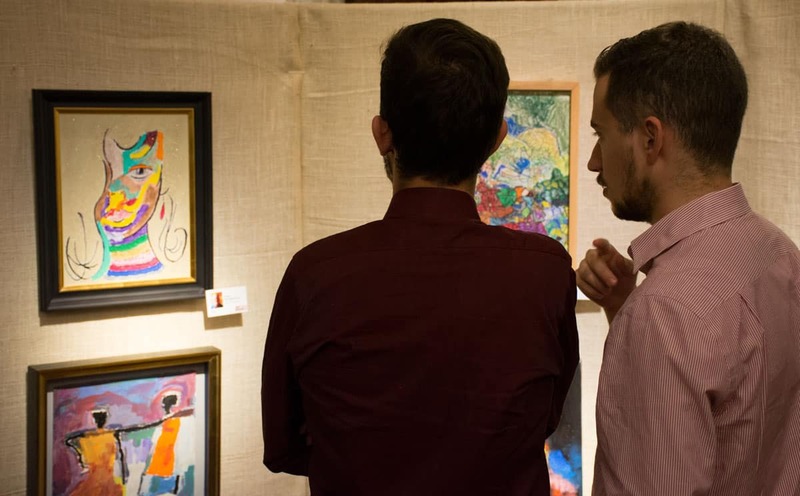 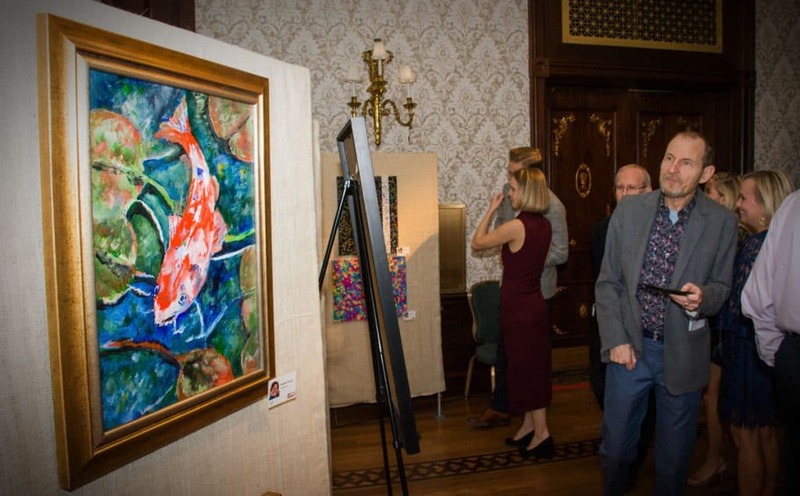 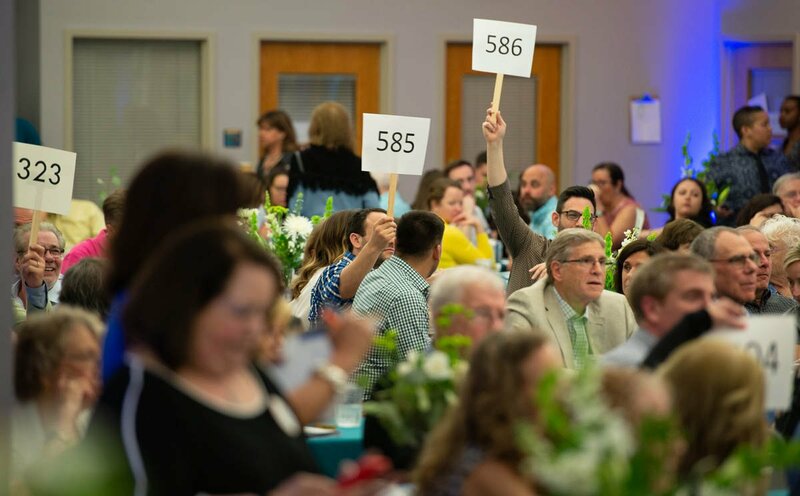 Some 425 art lovers turned out for The Arc Baltimore’s popular art auction, with a theme this year – “GO WILD!” – that inspired both artists and audience. 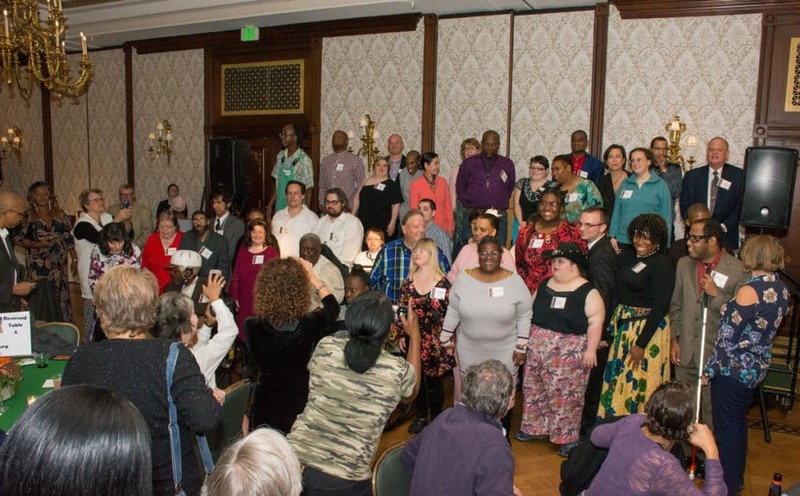 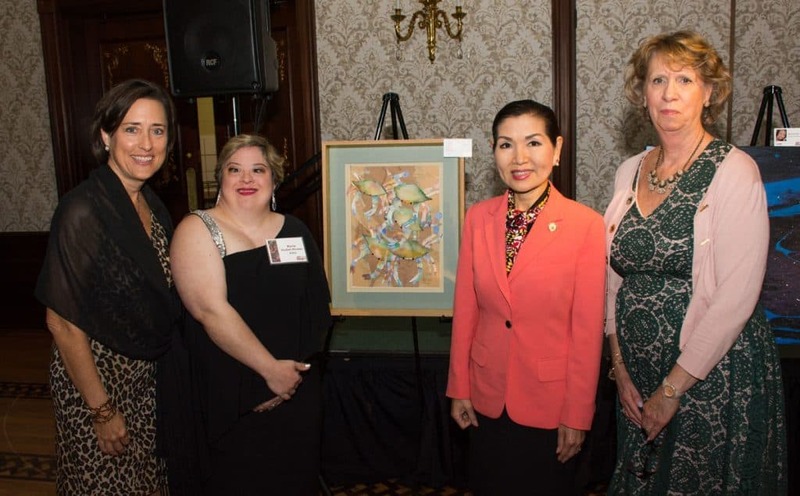 …all of which was created by more than 60 talented artists with disabilities. 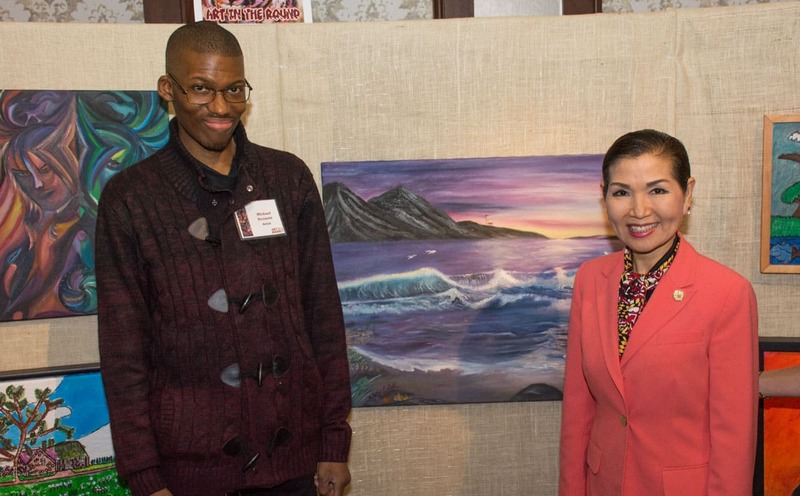 Many of the artists were on hand that night to discuss their work with admirers and pose for a group photo. 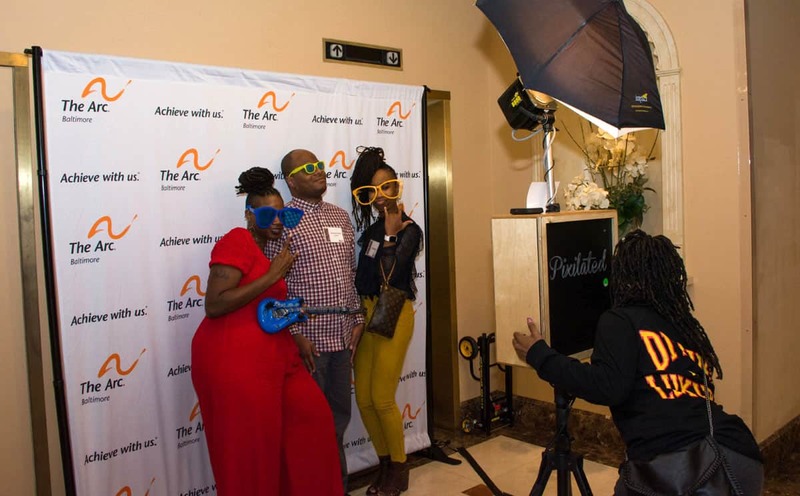 Another highlight of the evening was the opportunity to go a little wild and strike fun poses at a photo booth there. 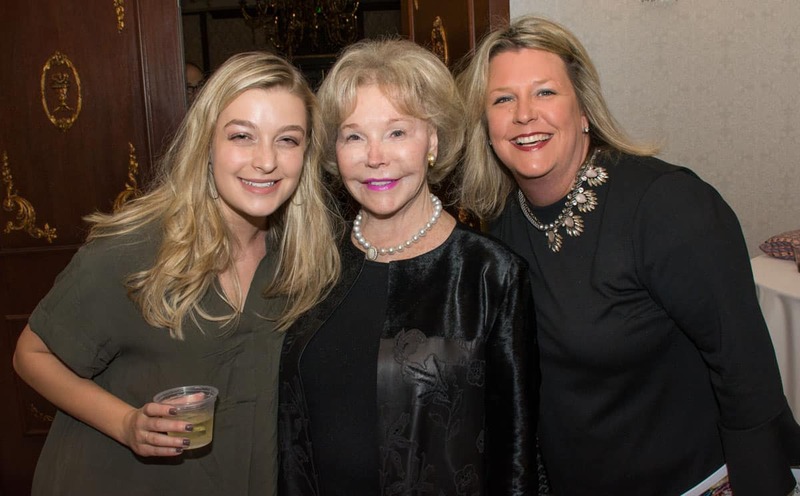 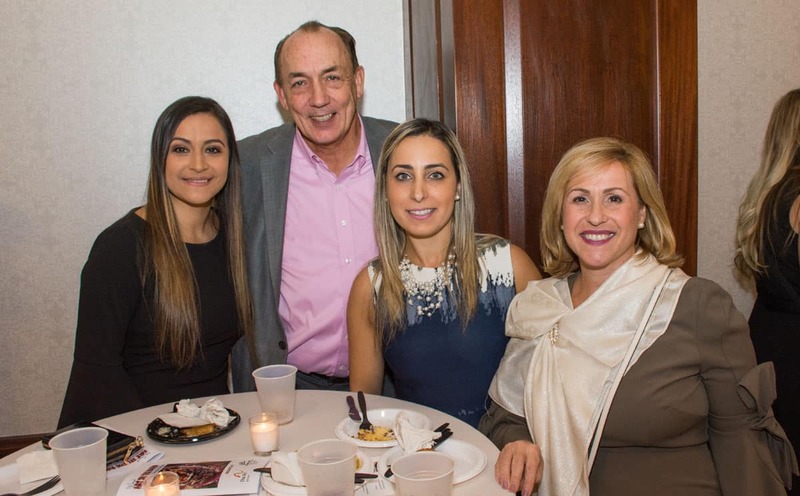 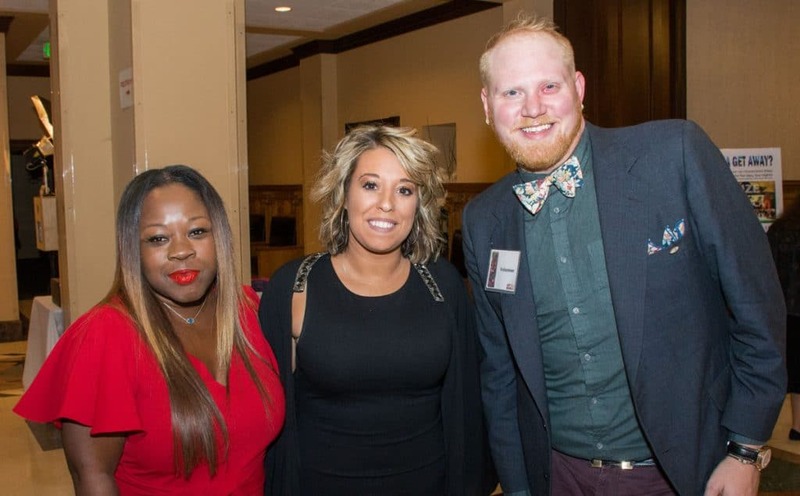 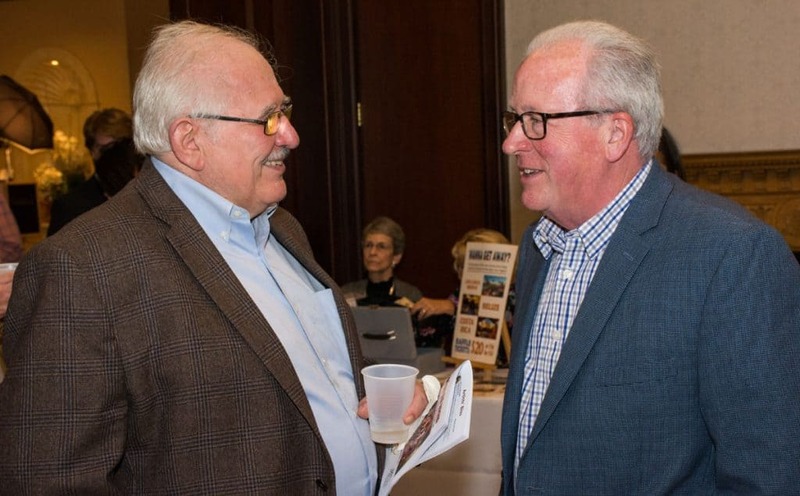 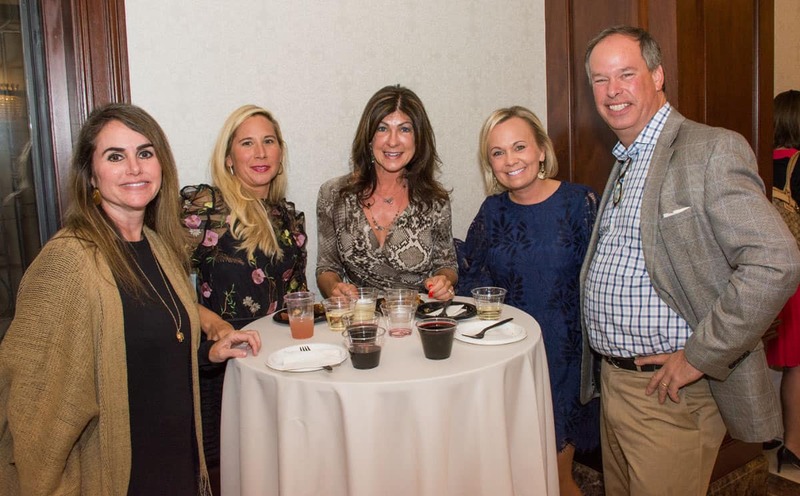 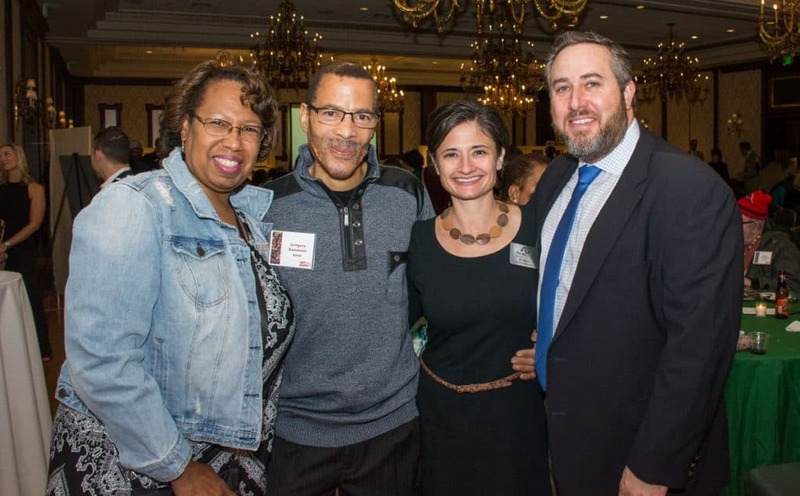 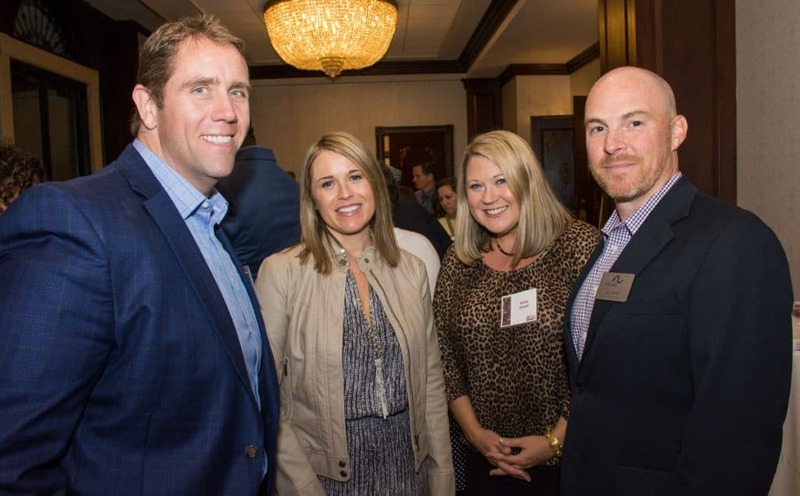 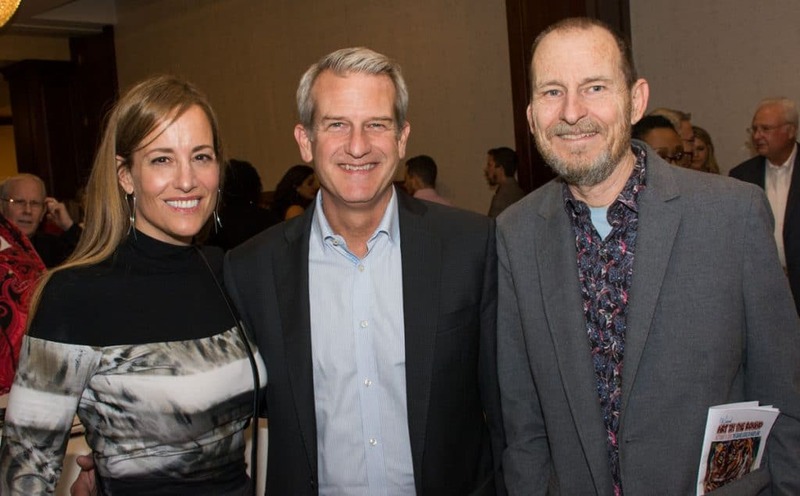 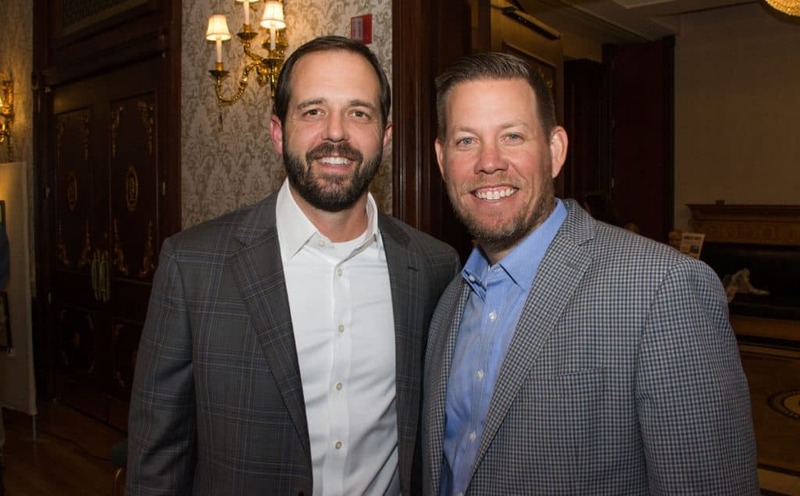 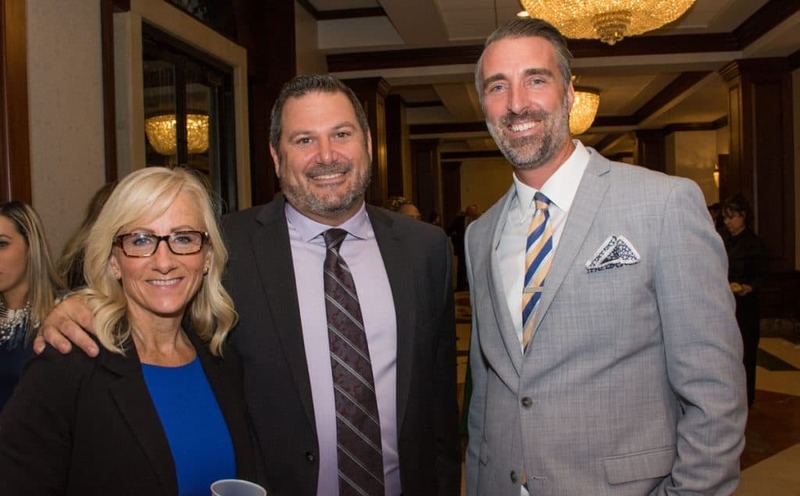 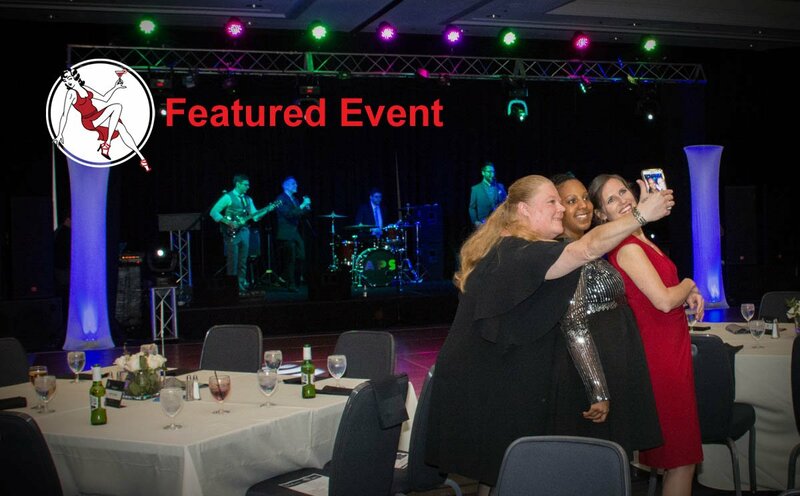 The event – presented by Tiger Title Sponsor Scientific Plant Service and co-chaired by Laura Ward and Jennifer Brandenburg – brought in $86,000 for the nonprofit’s mission, helping people with disabilities live more fulfilling lives.